Sri Lanka 1983, Jude Ratman is five years old. On a red train, he flees the massacre of the Tamils instigated by the Pro-Sinhalese majoritarian government. Now a filmmaker, he takes the same train from South to North. 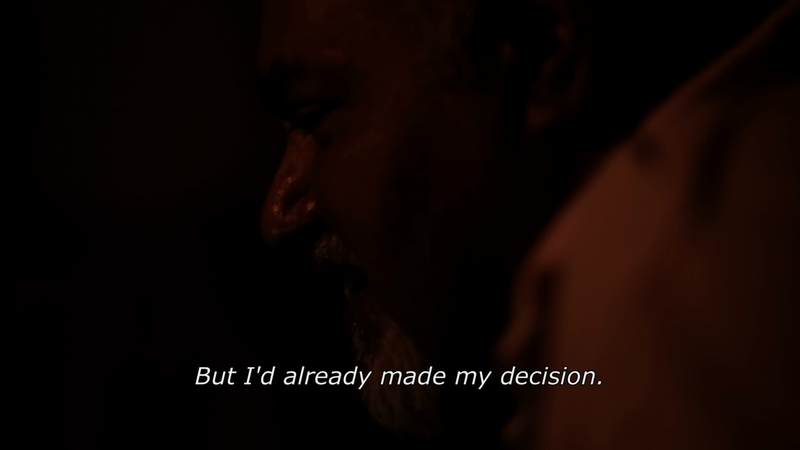 As he advances, the traces of the violence of the 26-year-old war and the one which turned the Tamil's fight for freedom into a self-destructive terrorism pass before his eyes. Reminiscing the hidden souvenirs of fighters and Tamil Tigers, he unveils the repressed memories of his compatriots, opening the door to a new era and making peace possible again. DEMONS IN PARADISE is the result of ten years of work. 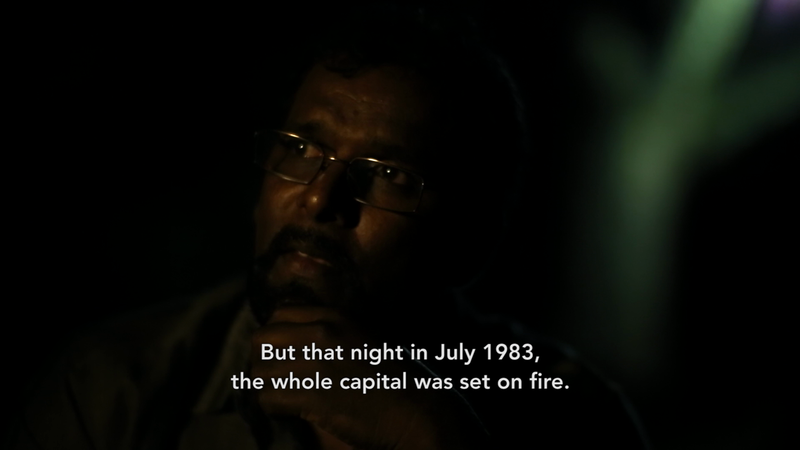 For the first time, a Tamil documentary filmmaker living in Sri Lanka is seeing the Civil war from the inside.